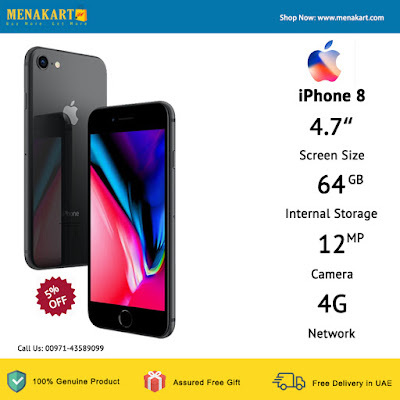 Buy iPhone 8, iPhone 8 Plus, iPhone X in Dubai, UAE, Saudi Arabia, Kuwait, Oman & Bahrain. (Available 2018) Introducing the AirPower mat. Just set your iPhone, Apple Watch, and AirPods anywhere on the mat to charge them wirelessly.